A-1 Water is locally owned and operated since 1984. We are very proud of our service record and look forward to serving our customers for many years to come. Team work and dedication is our motto! We are constantly working to improve upon our equipment and customer service. We strive to maintain a strong commitment to high standards. Availability, timely response and a professional attitude are just a few of our company's attributes. We are based out of the Southern California area but we are proud to have been of service to many industries in various locations. 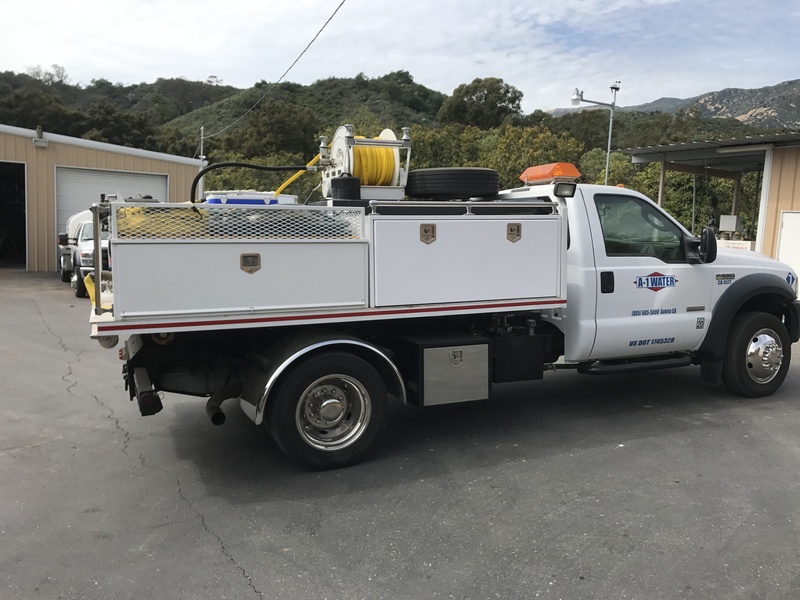 Montecito Mudslides, Santa Barbara – Provided showers and support equipment to CalFire and Santa Barbara County OES during search and rescue efforts. 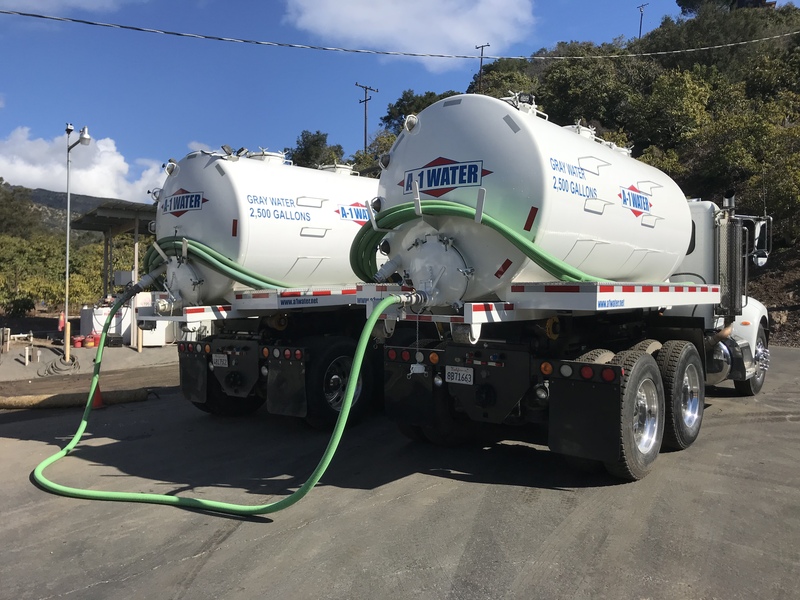 Thomas Fire, Ventura and Santa Barbara Counties – Provided showers, various support equipment and water tenders during and after California's largest fire in recent history. 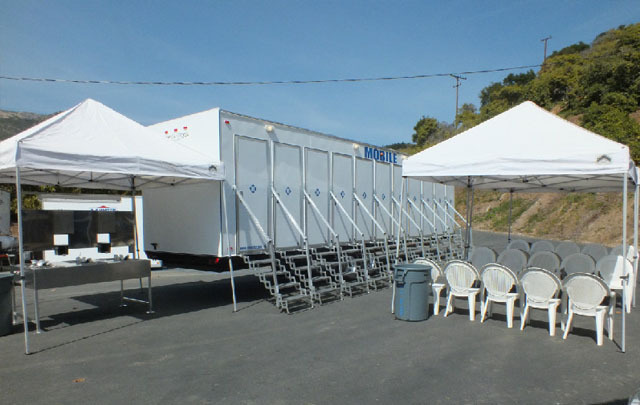 Napa Fires, Napa and Sonoma Counties– Provided potable and gray water trucks with shower units for PG&E Camp of over 2500 workers. 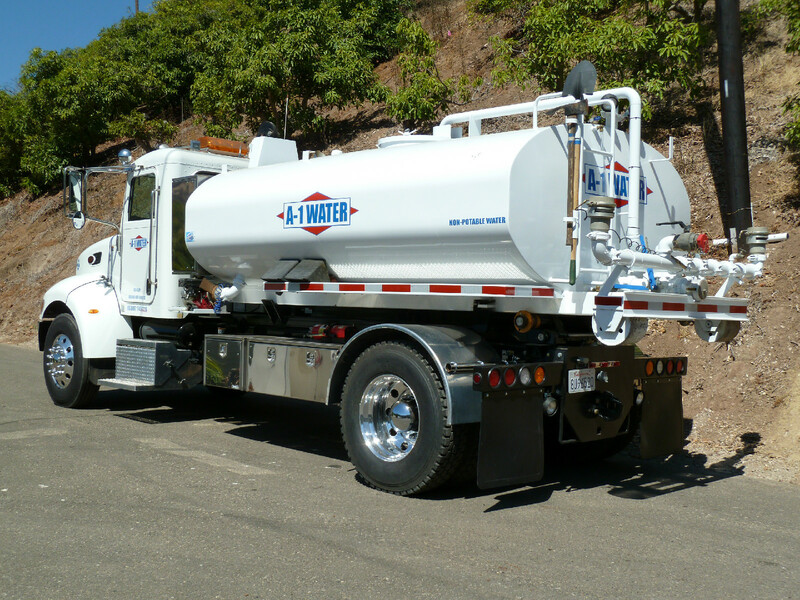 A-1 Water is a private contractor to various agencies such as the U. S. Forest Service and the California Department of Forestry as well as many commercial, industrial and non-profit organizations. 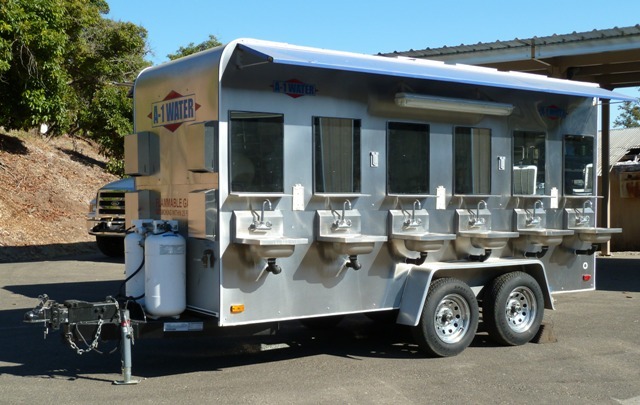 We supply mobile shower units, potable and gray water trucks, water tenders and other related equipment to support wildland fire suppression, emergency first response and special event personnel in camps and temporary living facility areas. 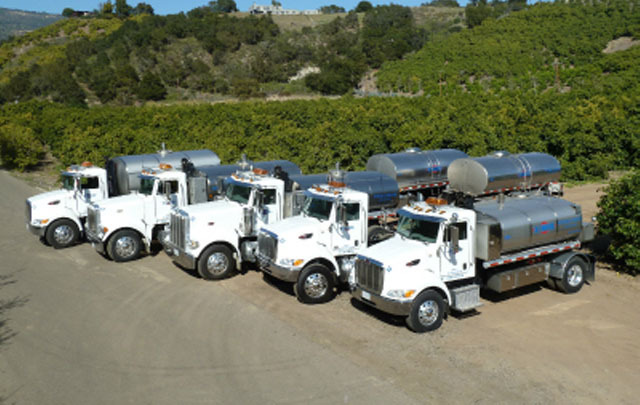 Truck Drivers - Heavy Duty: Class A or B with tank endorsement and current medical card. Truck Drivers - Light Duty: Class C with ability to pull trailers. Camp Workers - Staff for shower units and other equipment. A-1 Water is an equal opportunity employer.